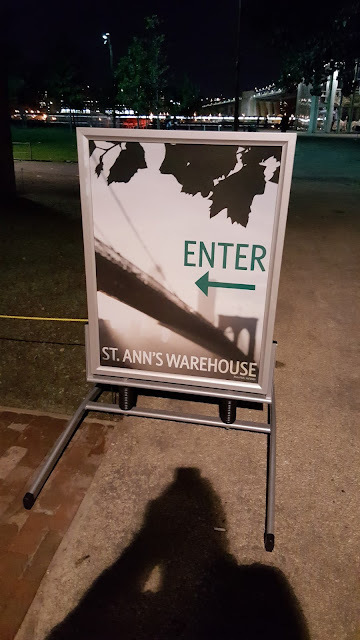 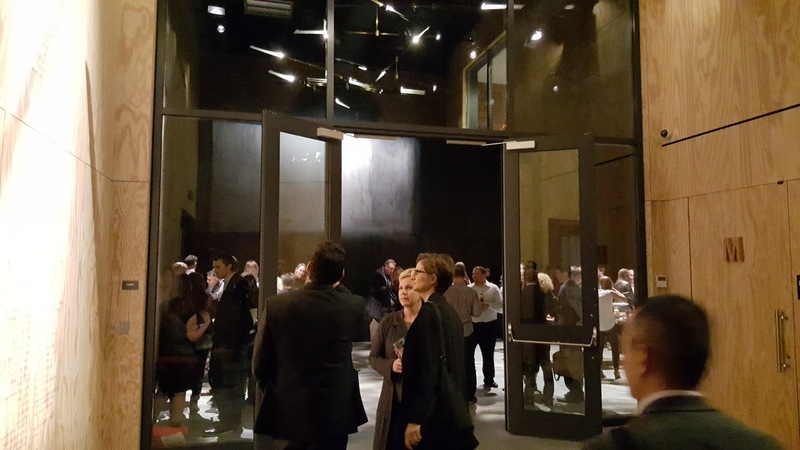 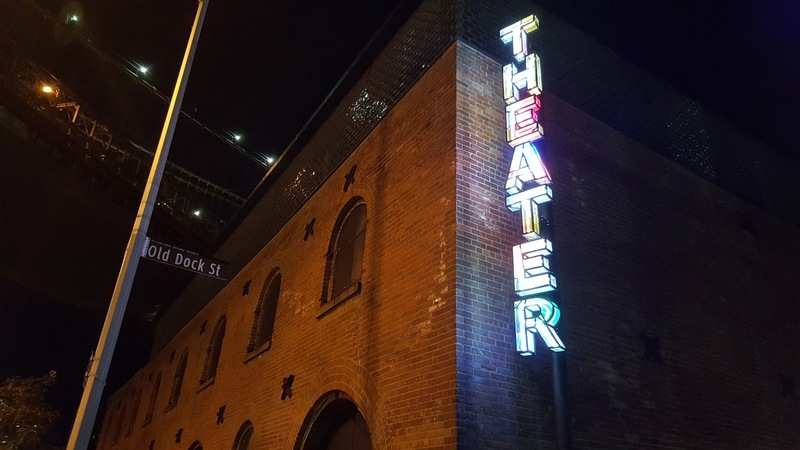 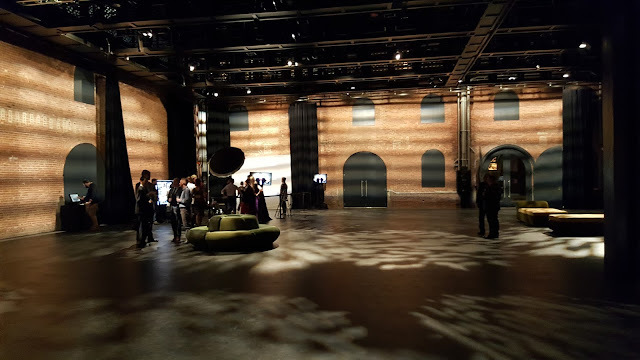 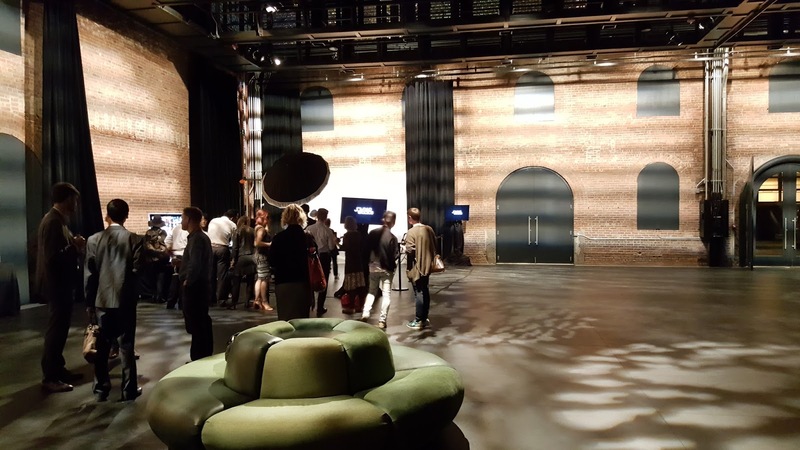 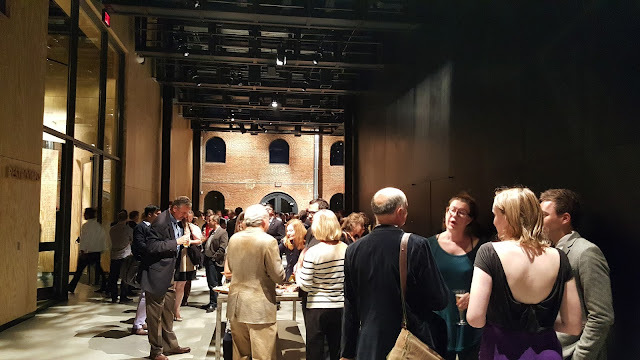 The opening of the St. Ann's Warehouse Theater took place tonight in DUMBO Brooklyn. 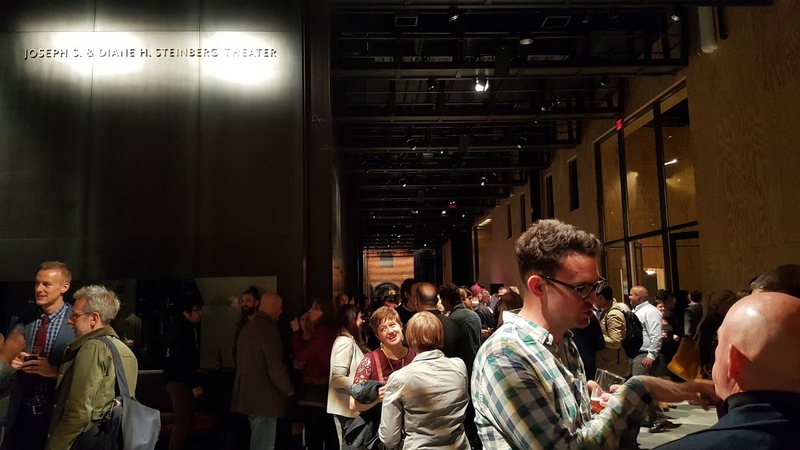 The new theater was packed with guests and there were on the house snacks and drinks. 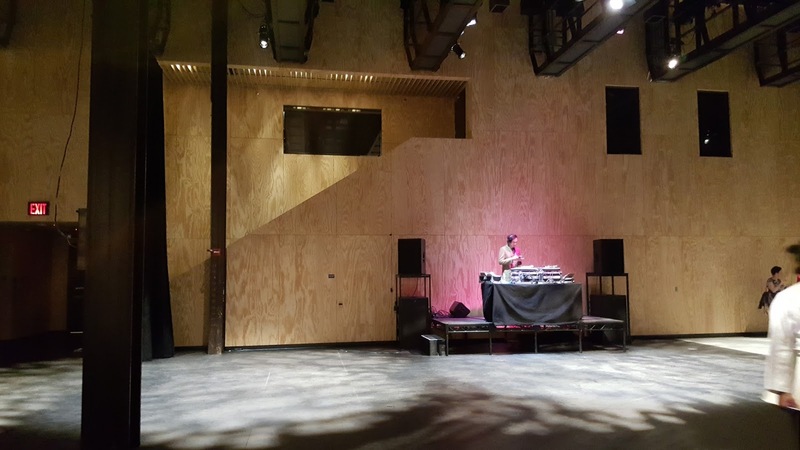 There was also a DJ in house playing music. 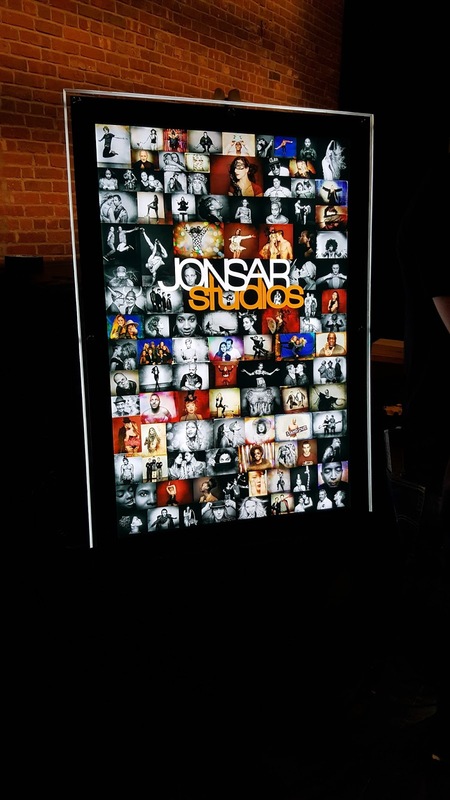 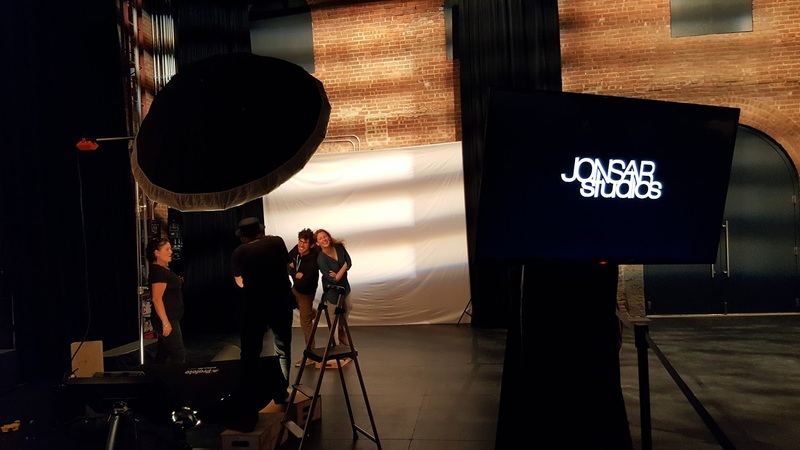 Brooklyn own's Jonsar Studios also had a photo booth where guests could take professional shots and have their photos both printed and emailed on location. 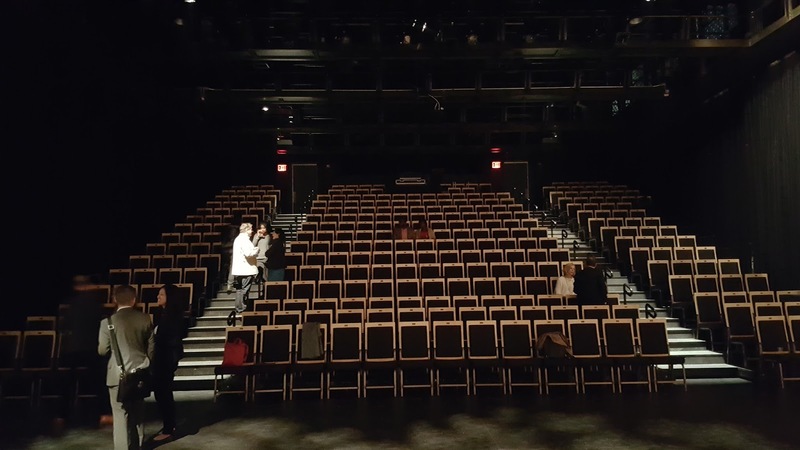 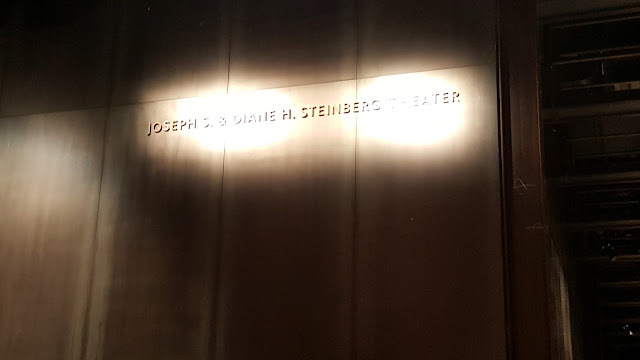 The theatre looked great, beautifully designed and I'm definitely looking forward to seeing shows there. 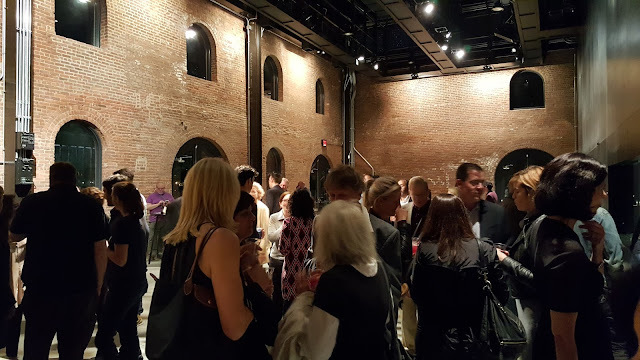 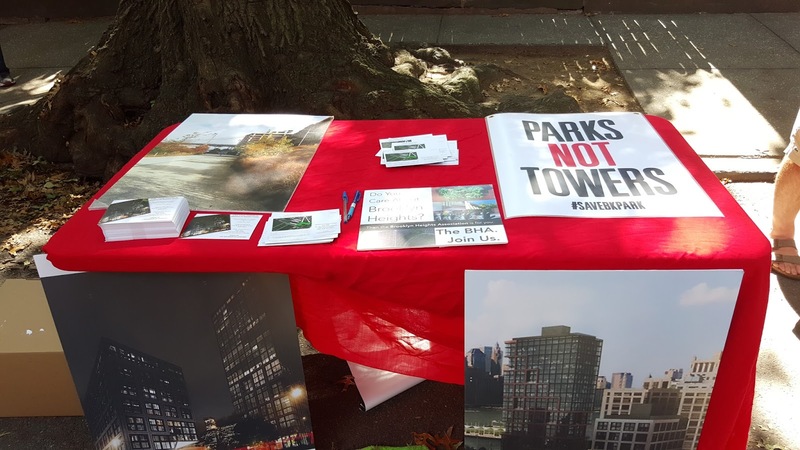 The location is great as well as its located in right by the water in Brooklyn Bridge Park. 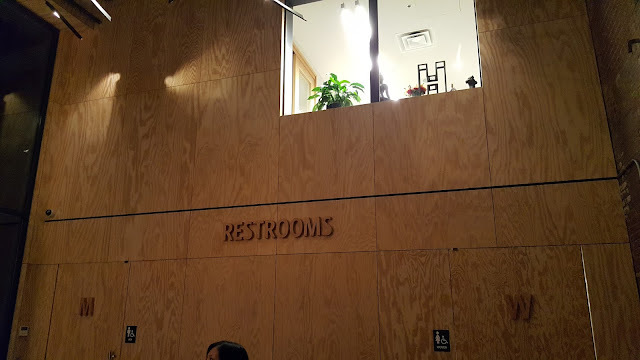 For more info visit http://stannswarehouse.org/. 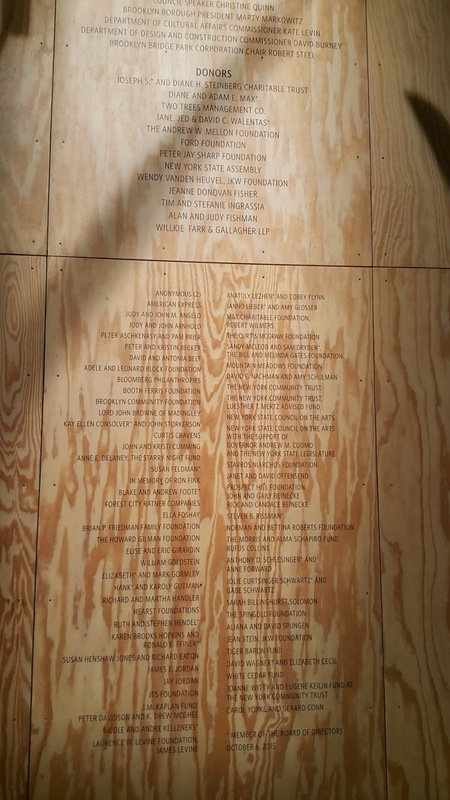 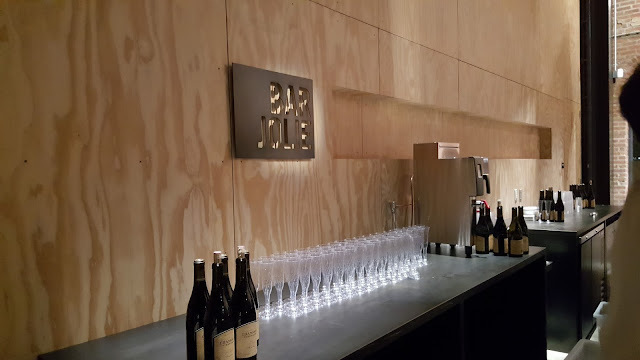 Here are some photos and a video from the opening. 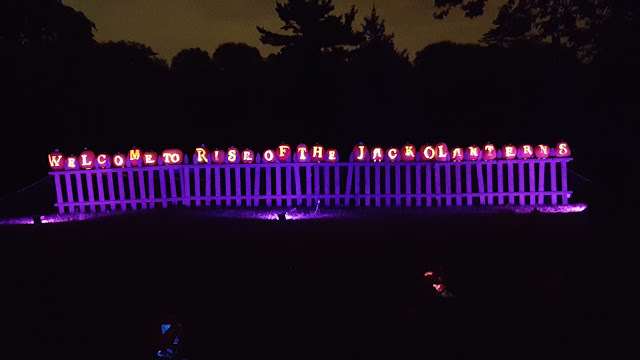 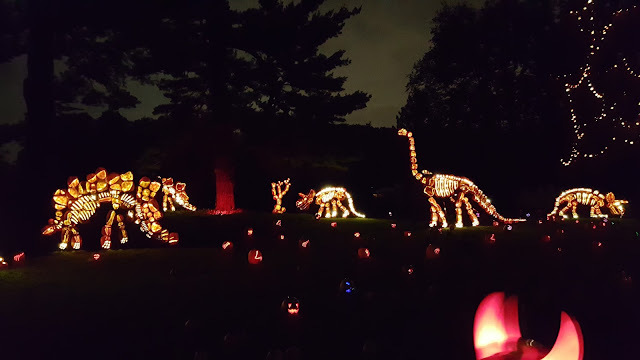 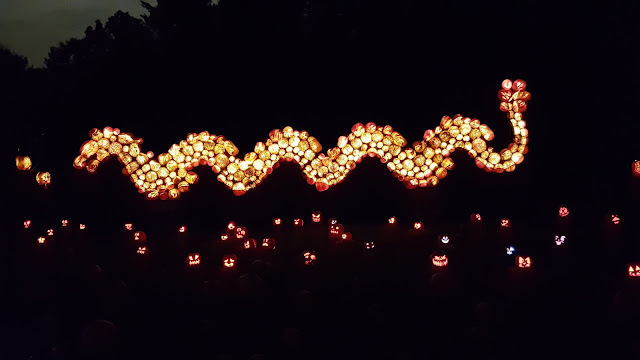 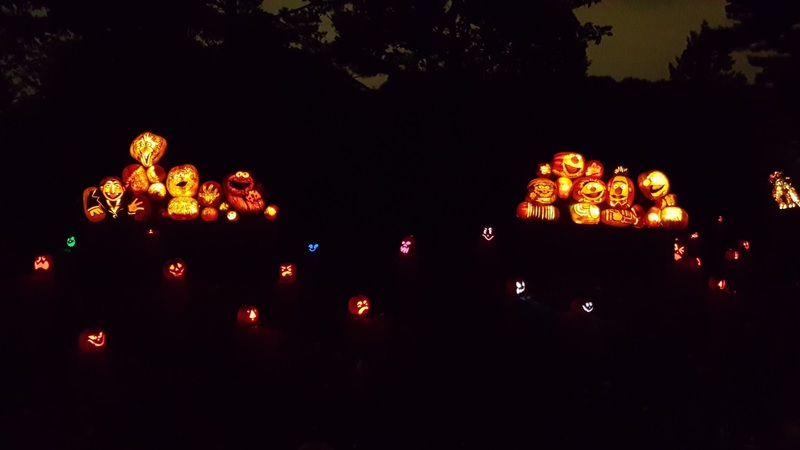 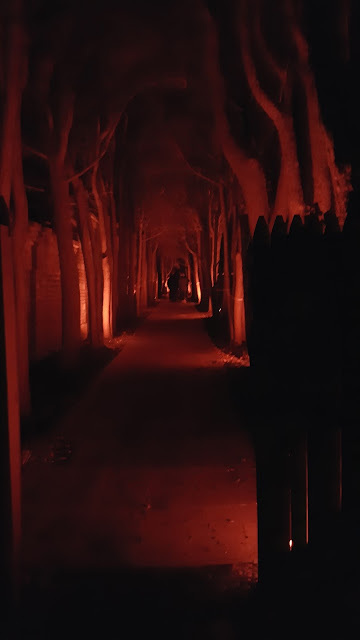 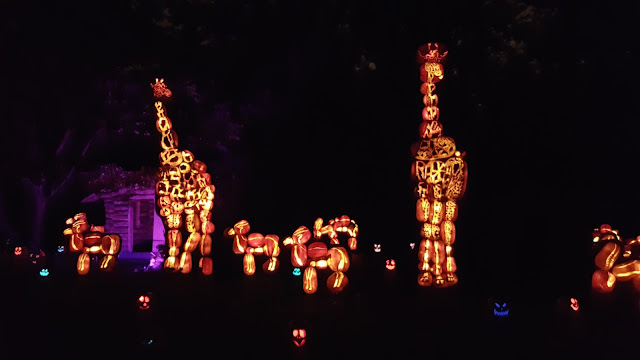 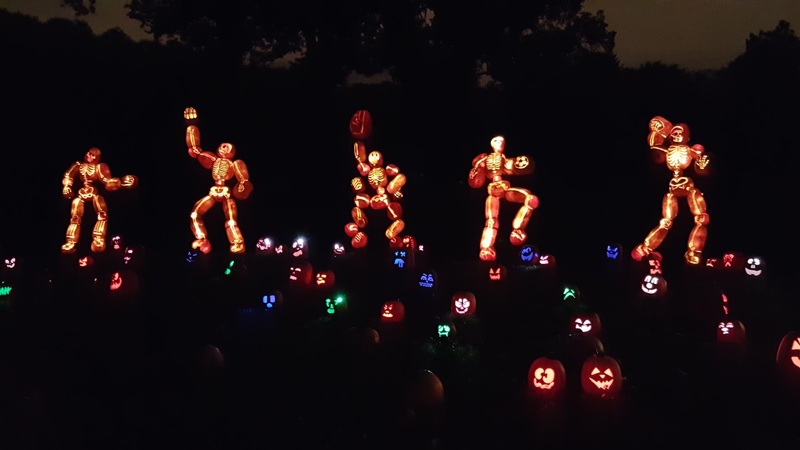 Halloween is around the corner and the Rise of the Jack O'Lanterns event is taking place at Old Westbury Gardens in Old Westbury, Long Island. 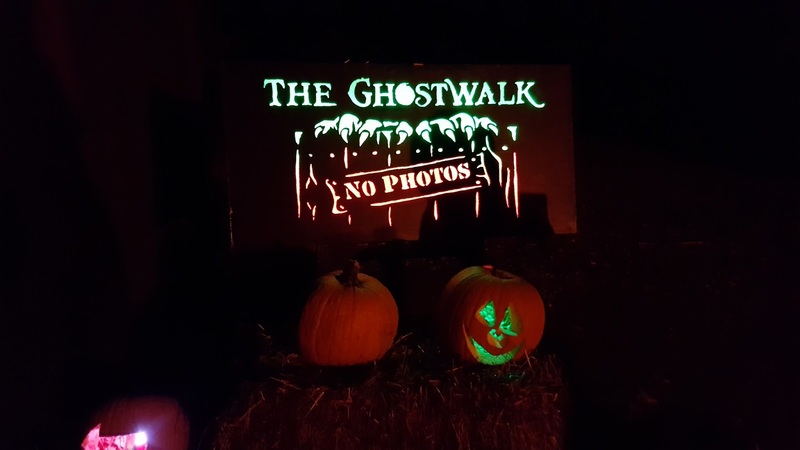 This is an amazing event and fun for the entire family. 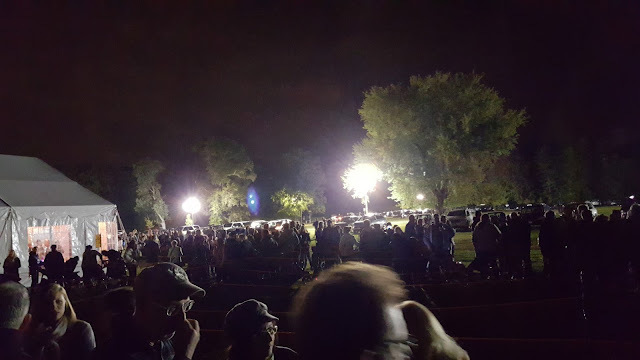 I got to visit the event last tonight and there were a lot of people there from young to old. 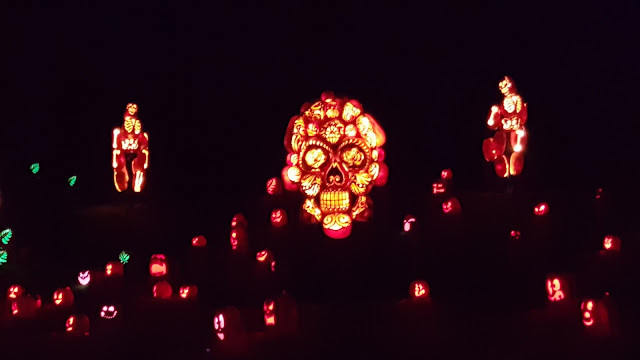 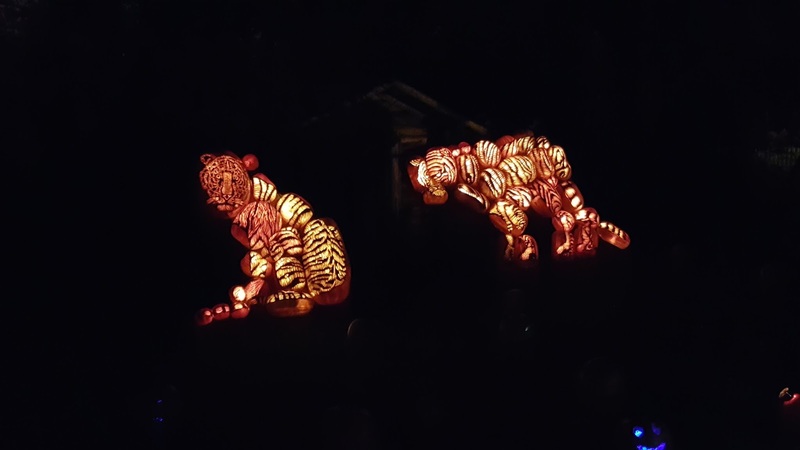 There are thousands of Jack O'Lanterns that were beautifully and skillfully carved. 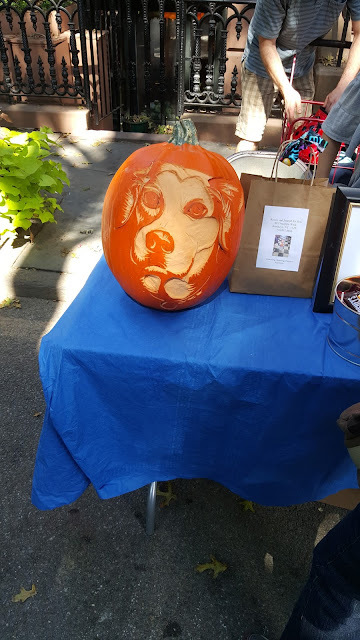 The Jack O'Lantern exhibits range from celebrities to animals to cars. 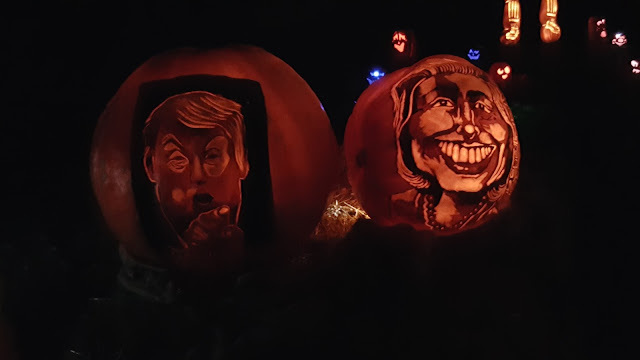 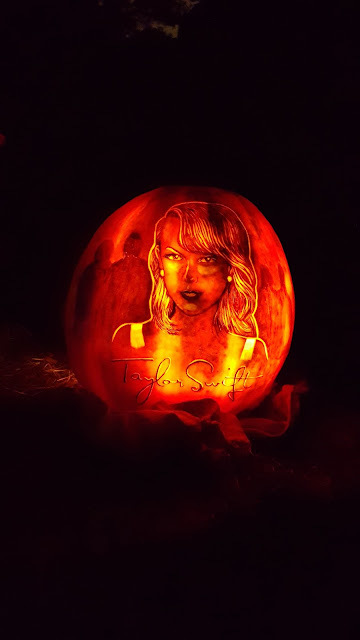 Some of the best Jack O'Lanterns pieces include the Dinosaurs, Safari Animals, Star Wars, Taylor Swift, Donald Trump and Hilary Clinton. 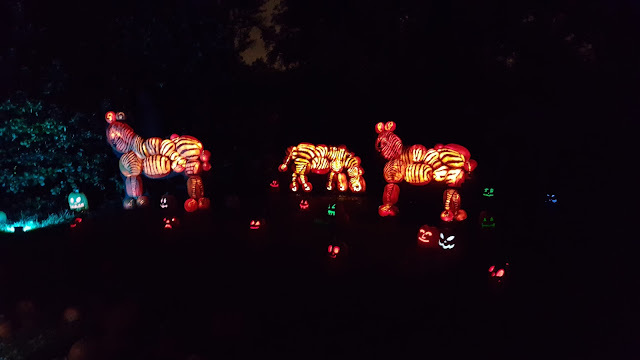 If you plan to visit be sure to dress warm as it gets pretty cold. 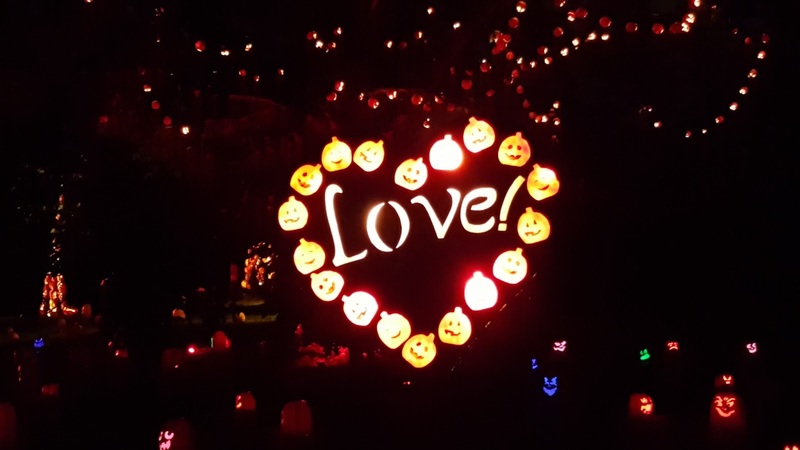 The event takes place every Thursday through Sunday until Halloween. 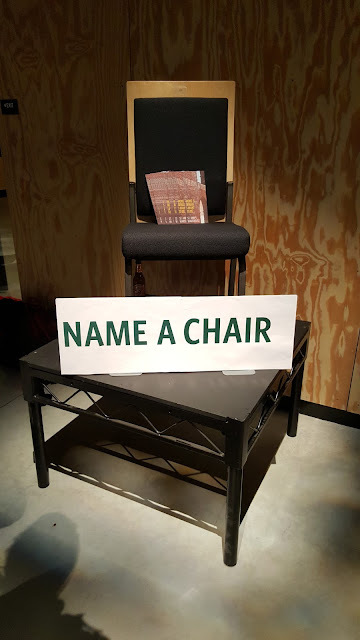 For more info, visit TheRise.org. 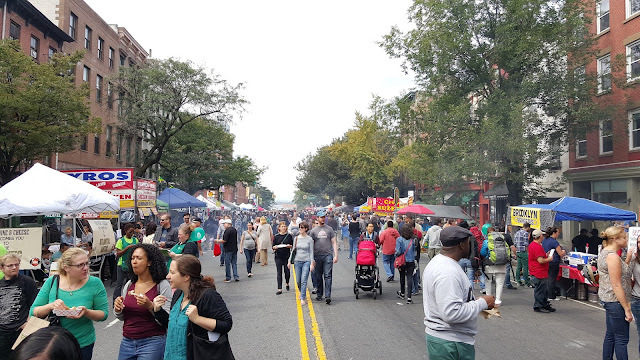 Today was the 41st annual Atlantic Antic festival in Brooklyn. 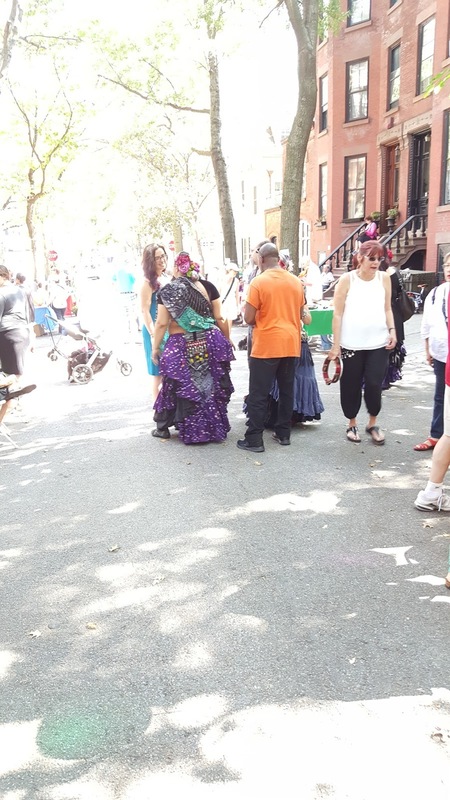 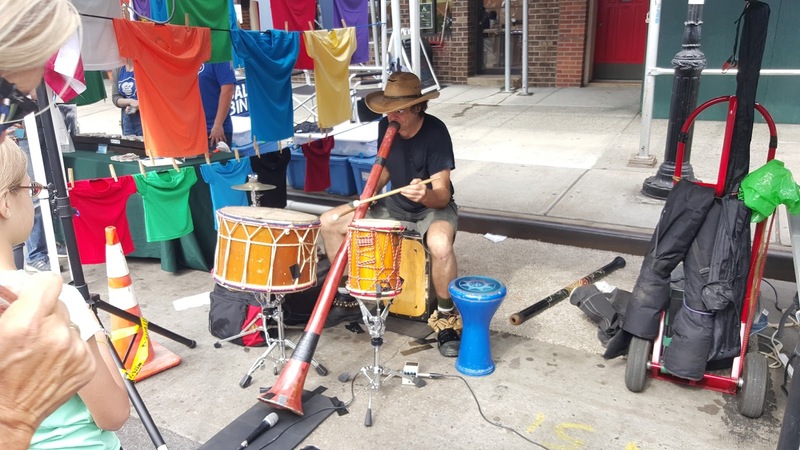 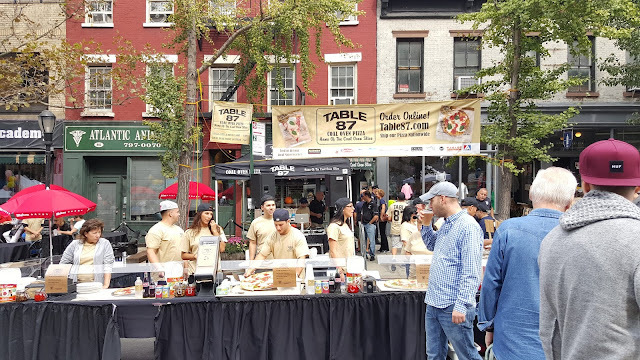 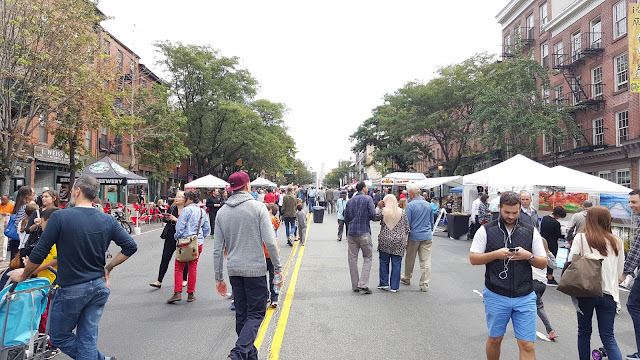 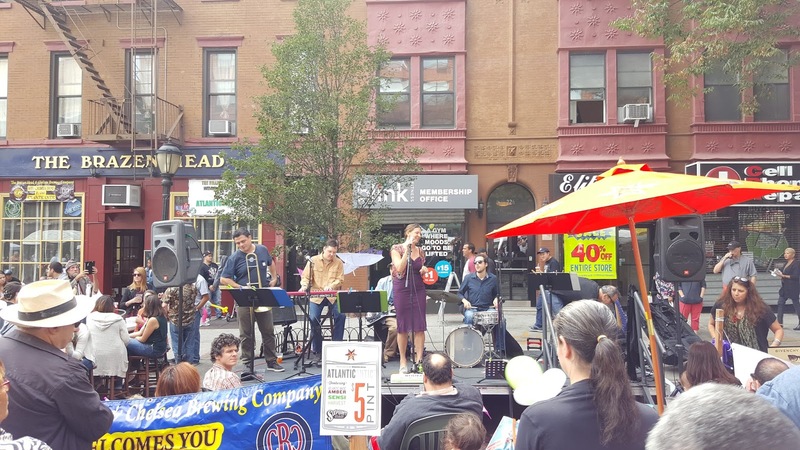 The festival of course took place on Atlantic Avenue between Hicks and Fourth Avenue, spanning four neighborhoods - Boerum Hill, Brooklyn Heights, Cobble Hill and Downtown Brooklyn. 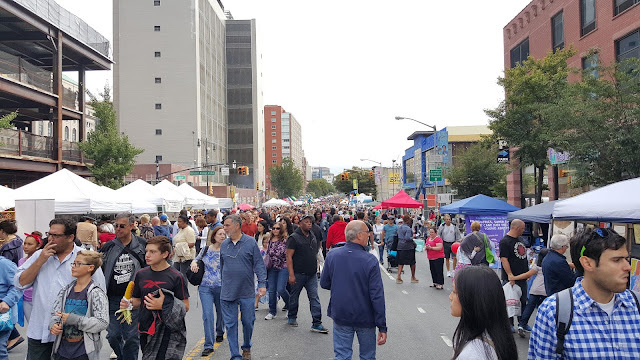 As usual it was packed and full of a lot of festivities. 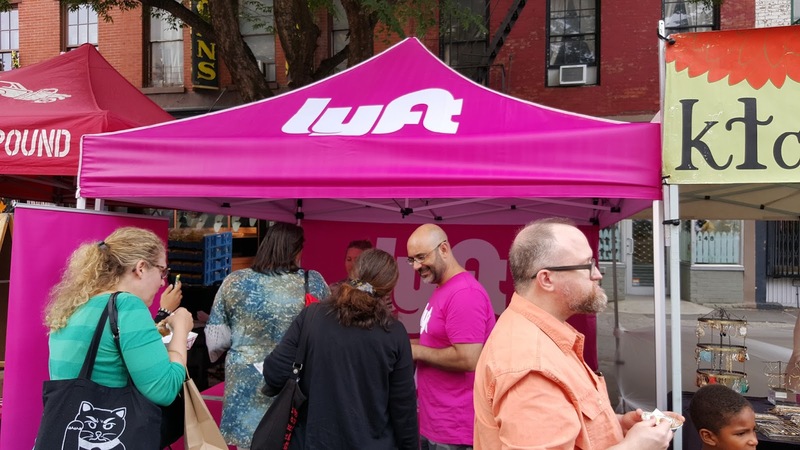 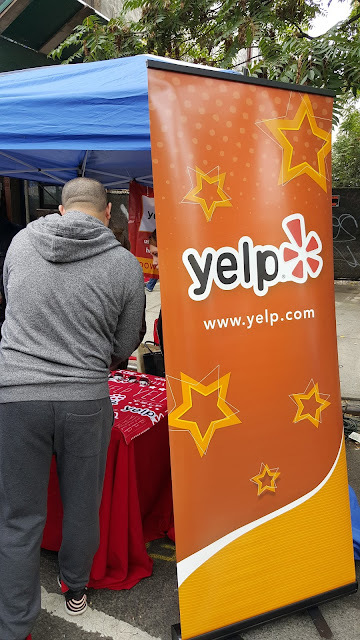 Many local stores, food vendors, community services and even companies such as Yelp, Verizon and Lyft were present. 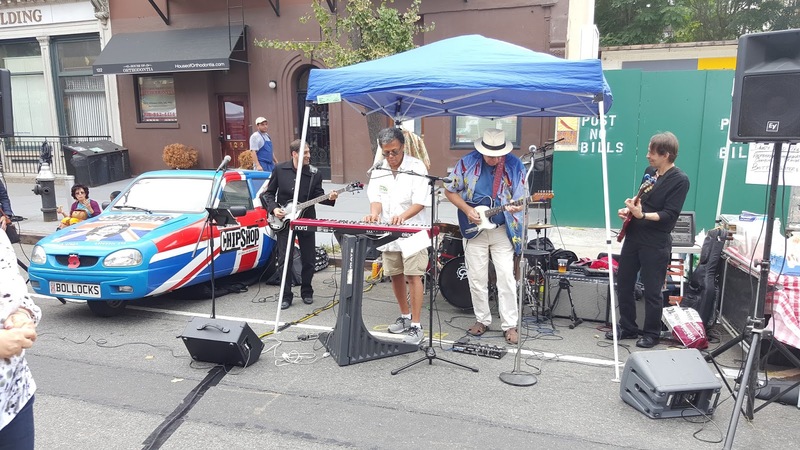 There was also plenty of live music which included performances by well known blues rock musician Popa Chubby. 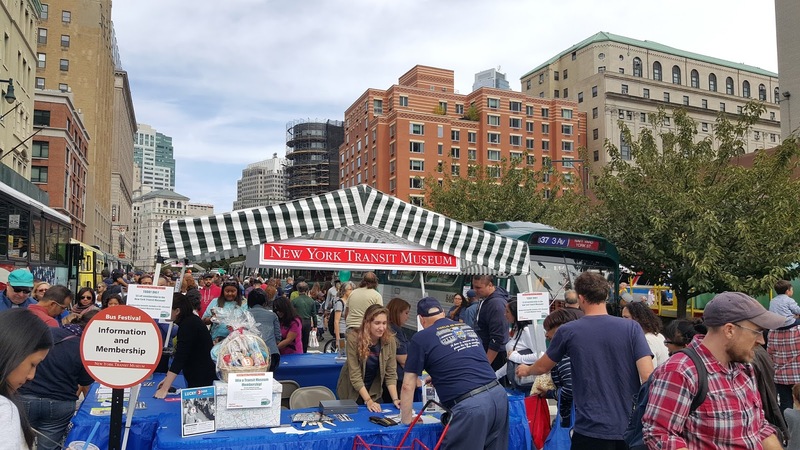 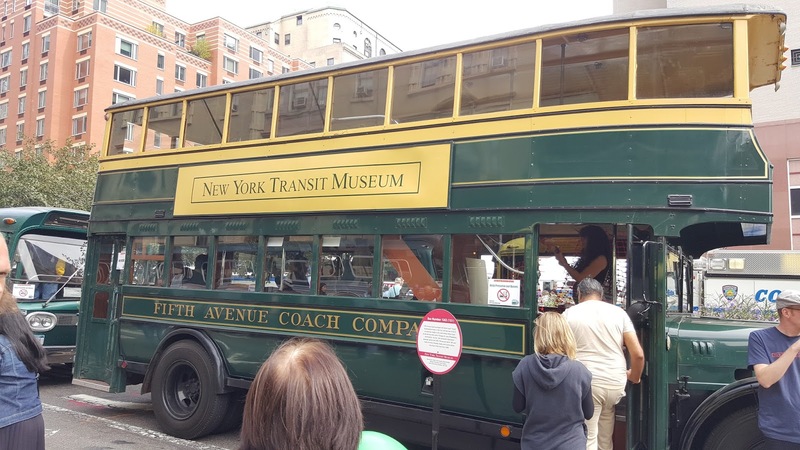 Also in attendance was DJ Toro from 92.3 Amp Radio and the New York Transit Museum with their classic buses and vehicles. 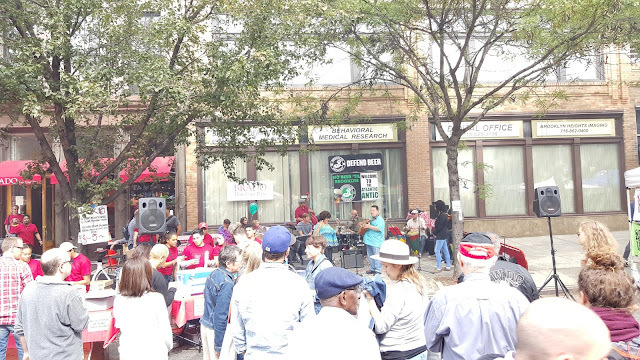 Hilary Clinton campaigners also managed to get a spot among the vendors selling Hilary branded products.Below are photos and videos from the festival include video of Popa Chubby performing. 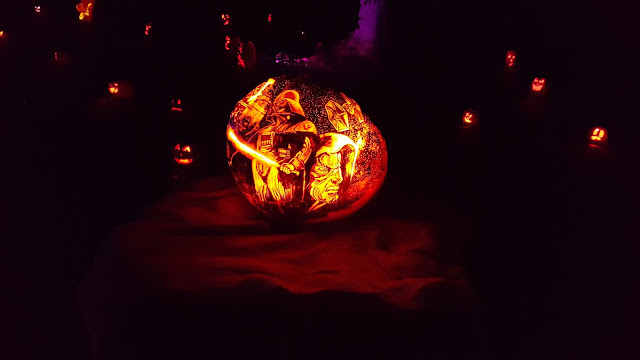 Video clip of the festival. Video of an amazing Didgeridoo Player. 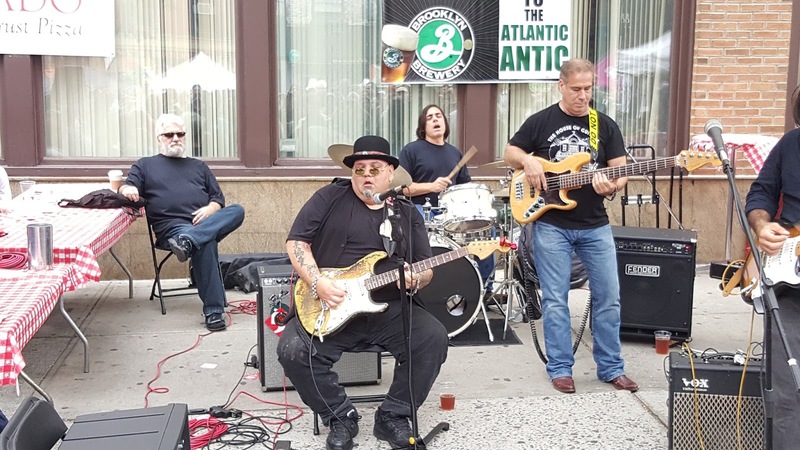 Popa Chubby singing and playing guitar. 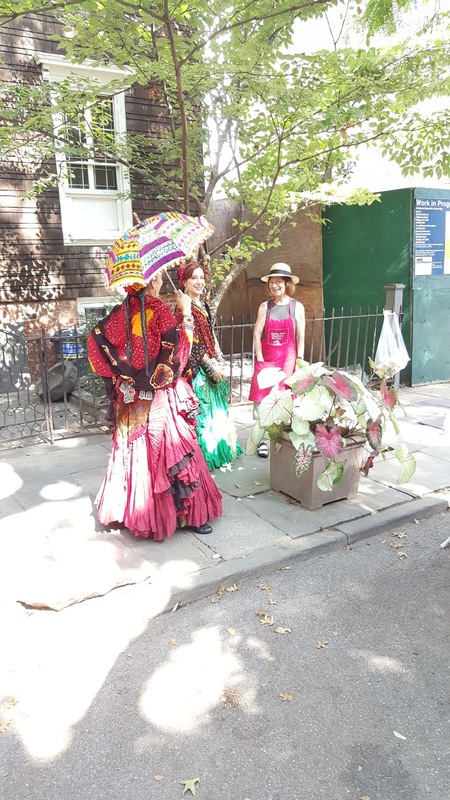 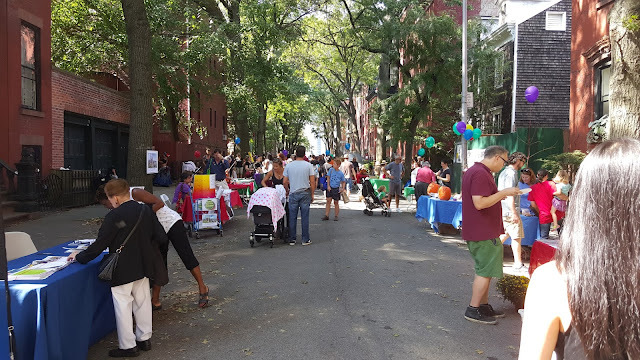 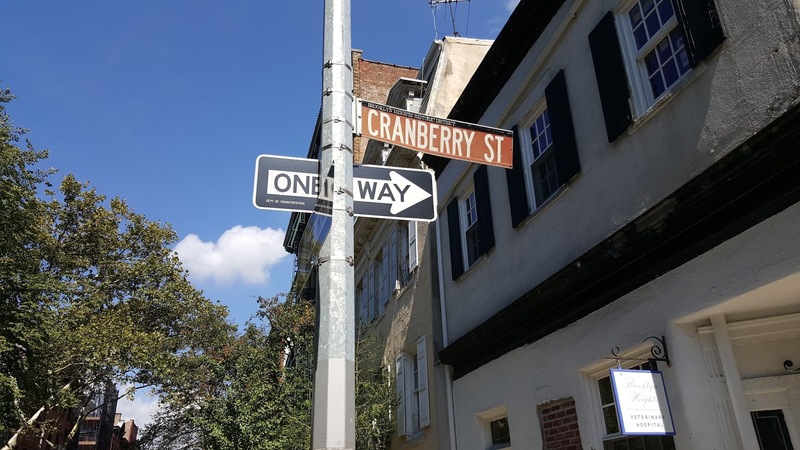 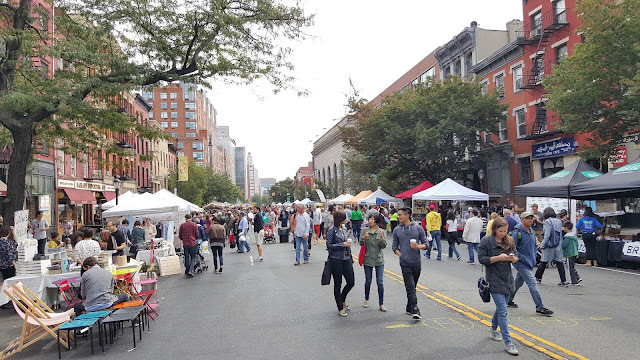 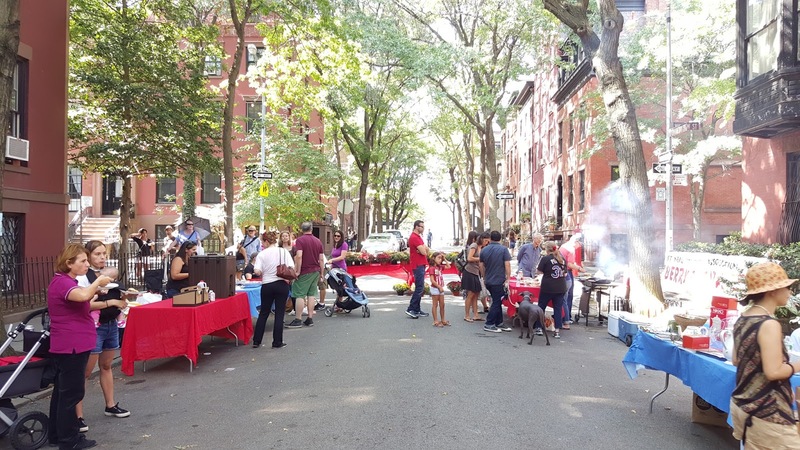 Today was the 44th annual Cranberry street fair in Brooklyn Heights. 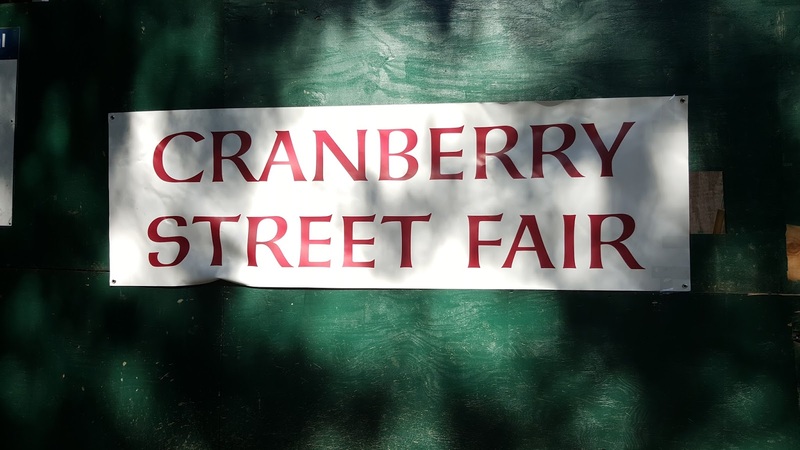 The fair took place on the famous Cranberry street between Hicks and Willow streets. 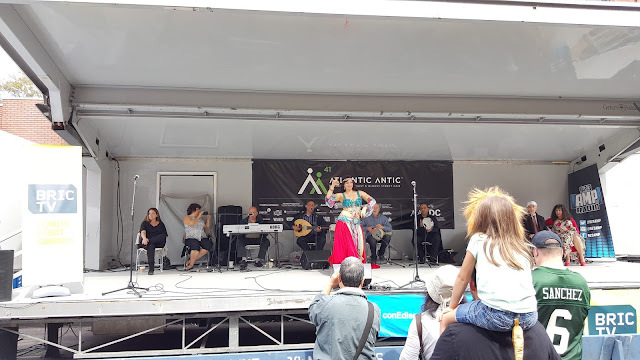 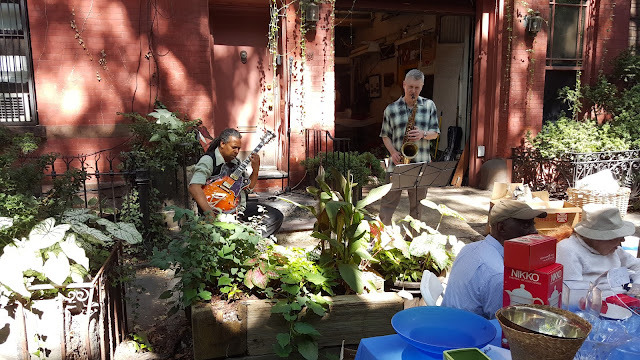 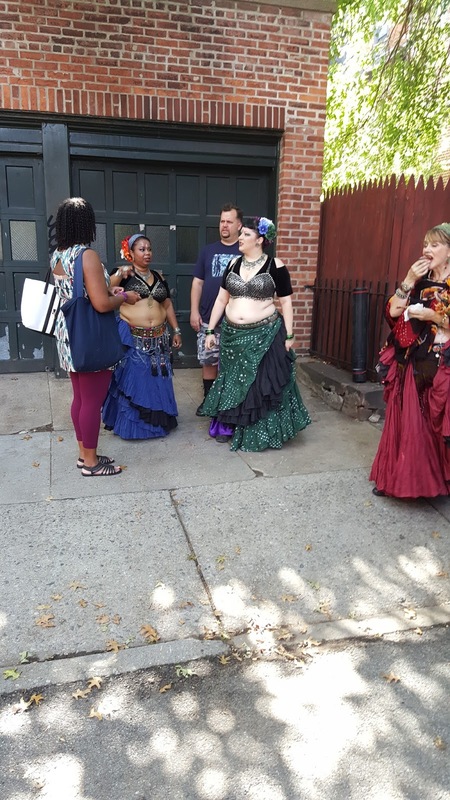 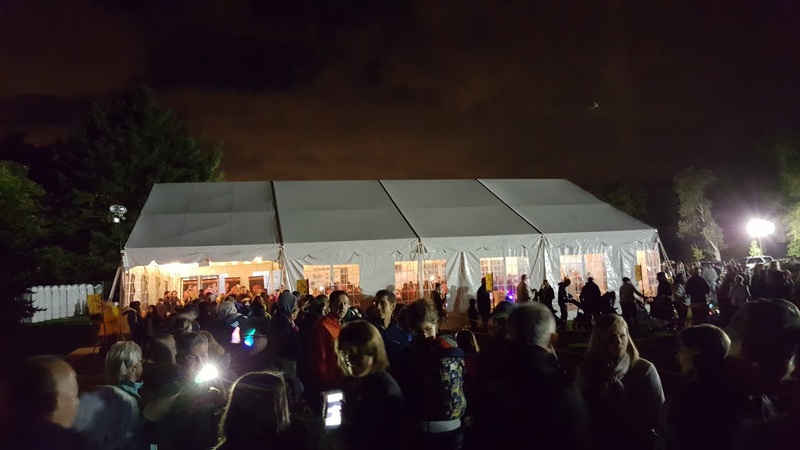 While it was a small street fair there was quite a few things happening such as live music, a bakeoff, raffles, belly dancing, food and much more. 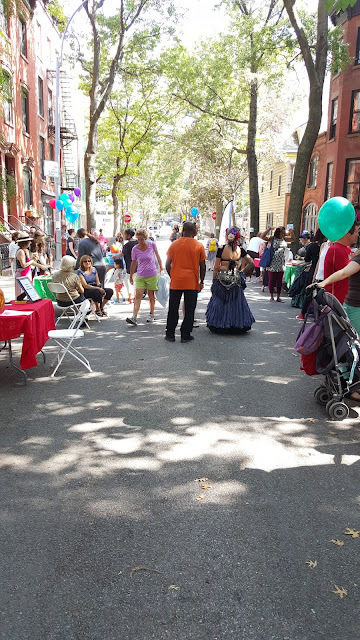 Here are a few photos from the street fair.